Let us build you something special. When you do research or focus on something special at your institution, you want the world to be as excited about it as you are. There’s no better way to bring your research alive than an ESI custom-built interactive experience. We can even make your interactive experience bilingual! 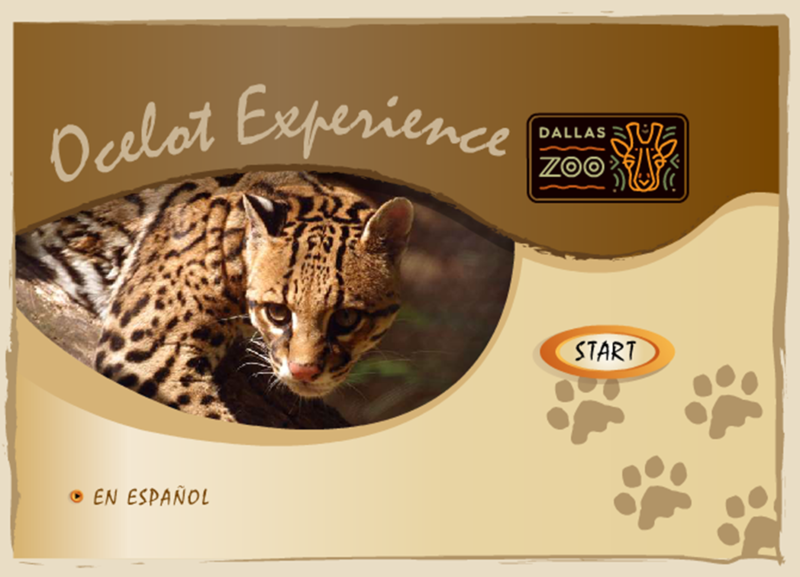 Be sure to play with the field equipment in the Ocelot Experience. Can you locate the ocelot? (built for the Dallas Zoo).